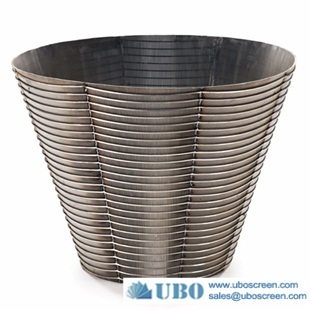 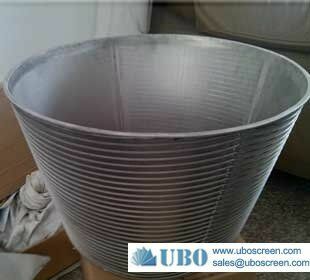 •Welded bar baskets, having fine slots down to 0.076 mm(0.003") for all types of screens. 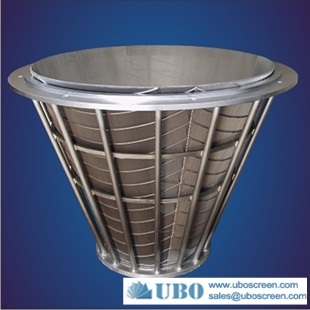 •Exceptional improvement in screening efficiency. 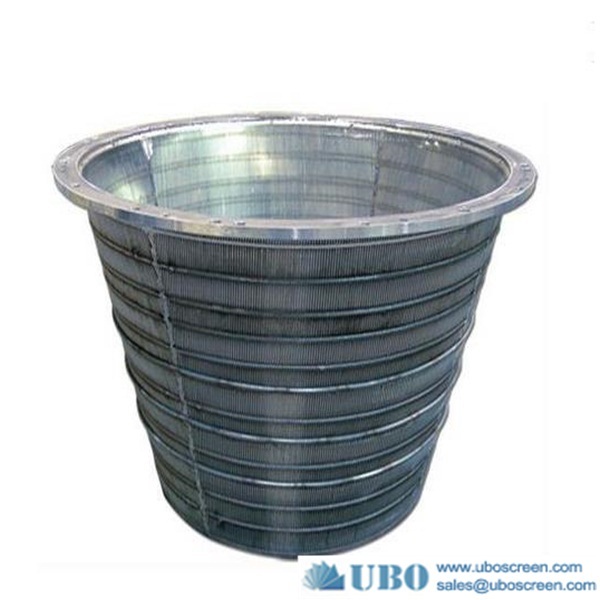 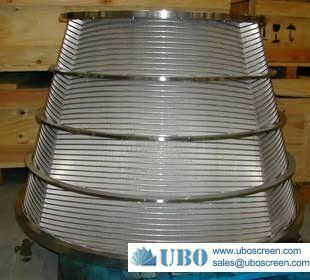 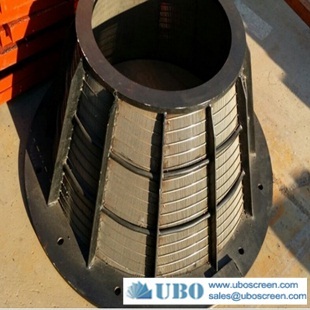 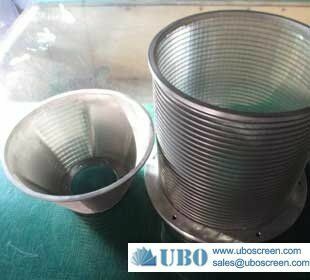 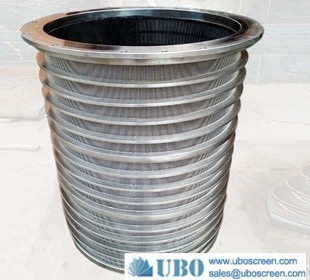 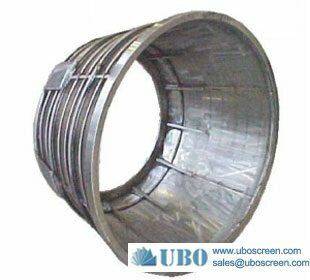 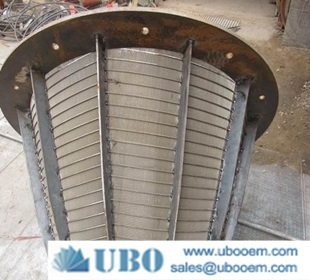 •Hole or slot screen basket. 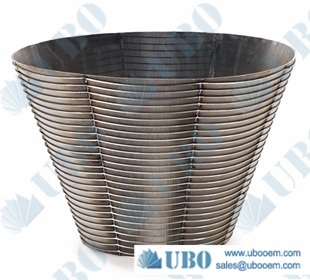 •Lower operation and maintaenance cost. 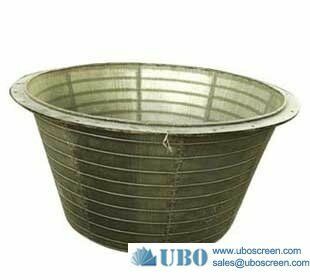 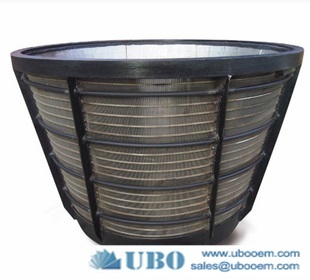 •Suitable for operation with large flat shaped contaminants. 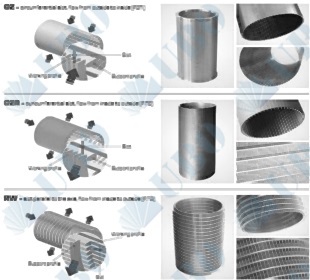 •Special design features avoid string formation.